It’s nearly summer – which means holiday time! 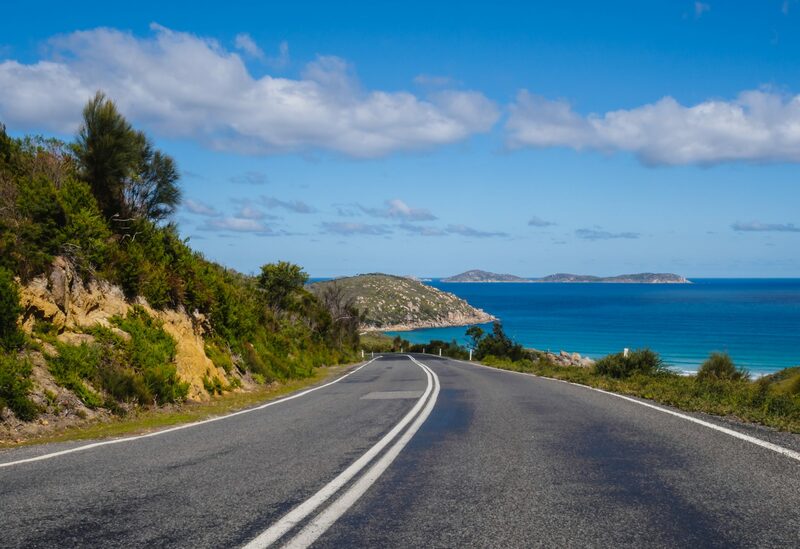 If you’re planning on heading out on the open road with your caravan in tow, we suggest taking these great tips with you. From loading and hitching, to parking and safe driving techniques Marshall Batteries has got you covered for everything you need to know about travelling with a caravan! It’s important to load the caravan correctly so that it tows well. Keep it balanced – if a heavy object is on one side try and place something equally heavy on the other side. Also place heavy items close to the floor, and where possible over the axle. Another thing you need to think about when towing a caravan is that it’s key to reduce the possibility of items moving around. Make sure heavy items are secured down, there are no loose items floating around the floor and place rubber foam on shelves to prevent sliding. If it’s your first time hitching a caravan to your car, you may want to get somebody to show you the ropes, or read up on how to do it here. Firstly, make sure your car is capable of pulling the weight of your caravan, then take your towing vehicle for a quick warm up before-hand so it’s good to go once attached. Remember it’s important to do a quick check before pulling off. Everything stabilised? Brakes working? Everything in the caravan (including the doors) closed and secured? Yes? Time to hit the road. 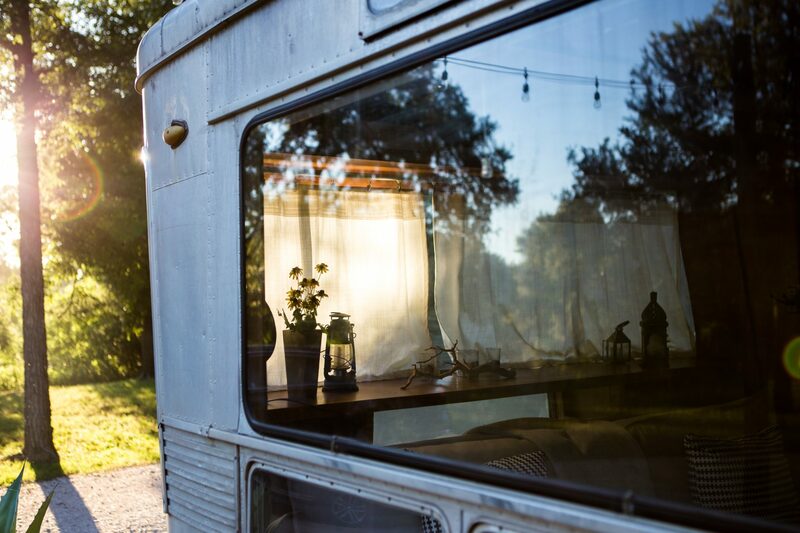 Travelling with a caravan can be daunting – however once you get used to the extra weight it’s not so bad! Just remember to take extra care. Your vehicle is much longer, heavier, wider and slower. It’s harder to accelerate, and much, much harder to stop suddenly, so allow yourself the extra time and space for tricky manoeuvres – especially overtaking and braking! Tip: if you can, stop the caravan on a SLIGHT downward slope to make it easier on your vehicle to move forward when you set off next time. Reversing can be tricky. Start with the car and caravan in a straight line and have somebody guide you into the space. Remember to check that the caravan is on level ground, and to re-park if this is not the case. Remove the car and begin to un-pack carefully, making sure nothing moved around during the drive!